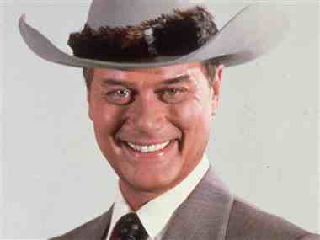 As a child I remember Dallas being the show everyone waited for all week! Even as a little girl, I, too, loved this show, although I'm sure I didn't completely understand everything. Who shot J.R.? was one of the 80's biggest mysteries! Everyone had shirts that read, "I shot J.R." The new Dallas is a great show as well, and I'm sure they'll mark his absence in a classy way.